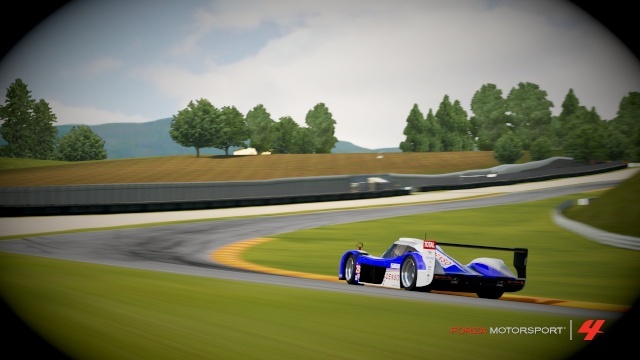 After incidents at Nurburgring GP in the Formula Forza R1 Championship, which resulted in a Midnight Performance Development driver getting a 2 race ban, MPD team captain MidnightRacerX has invited me to take his spot driving the #29 Toyota GT-One TS020. It is a great opportunity that I am very appreciative to have. This weekends race is the Italian GP being held at Mugello Raceway. I will be competing against the best R1 drivers in the world such as - x InFlamess, The Bulin Wall5, II ALEX P II, and many more. I am quite confident however putting down laps in the mid to high 1:31's while 5th place in points - XPR RoadRunner has only managed a 1:32.8 in the Serpent Racing Ferarri 333SP "launch monster." Qualifying begins in 2 days and 4 hours. Wish me luck as I will try and bring the fight to the best of the best while representing both Midnight Performance Development and Le Mans Rennsport! Wish me luck for tomorrow's race!